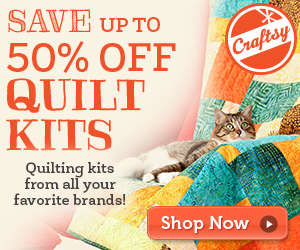 I’m so proud to be part of the Sew Red for Women blog hop! 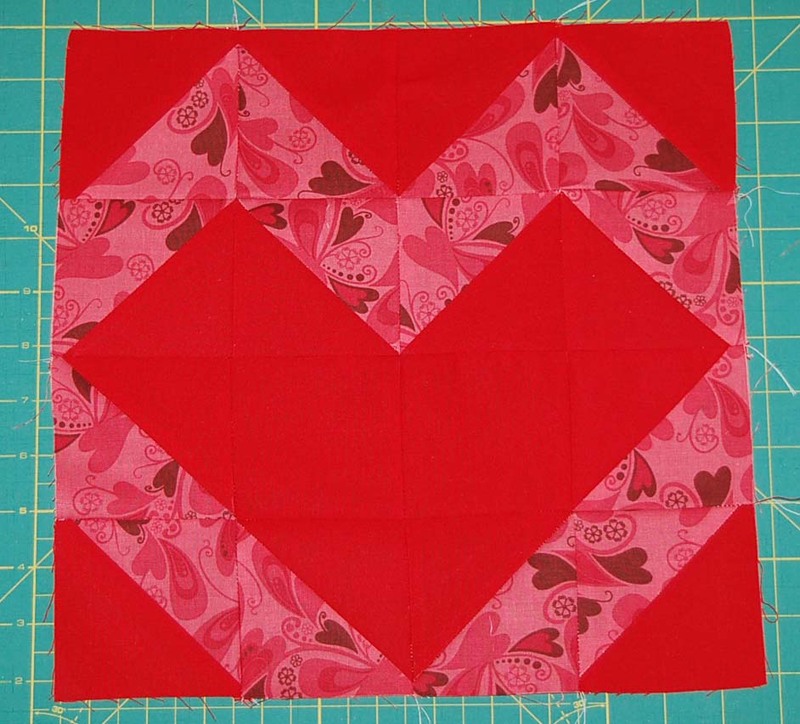 Sew Red for Women was created to raise awareness of Heart Disease among women by way of creativity and camaraderie within the modern sewing community. 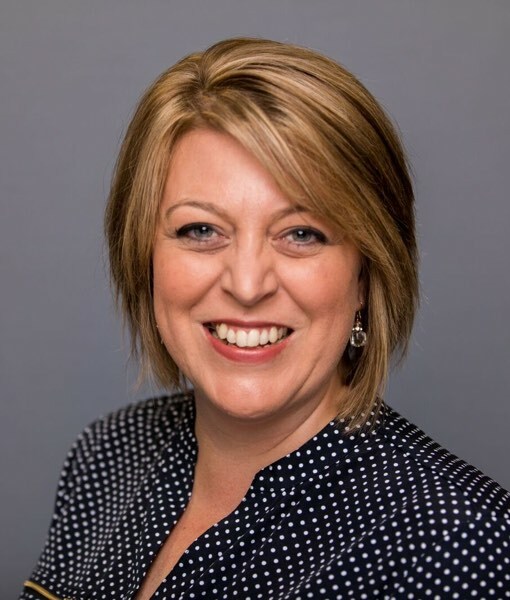 You can read more about the hop and find information about the other bloggers involved here. 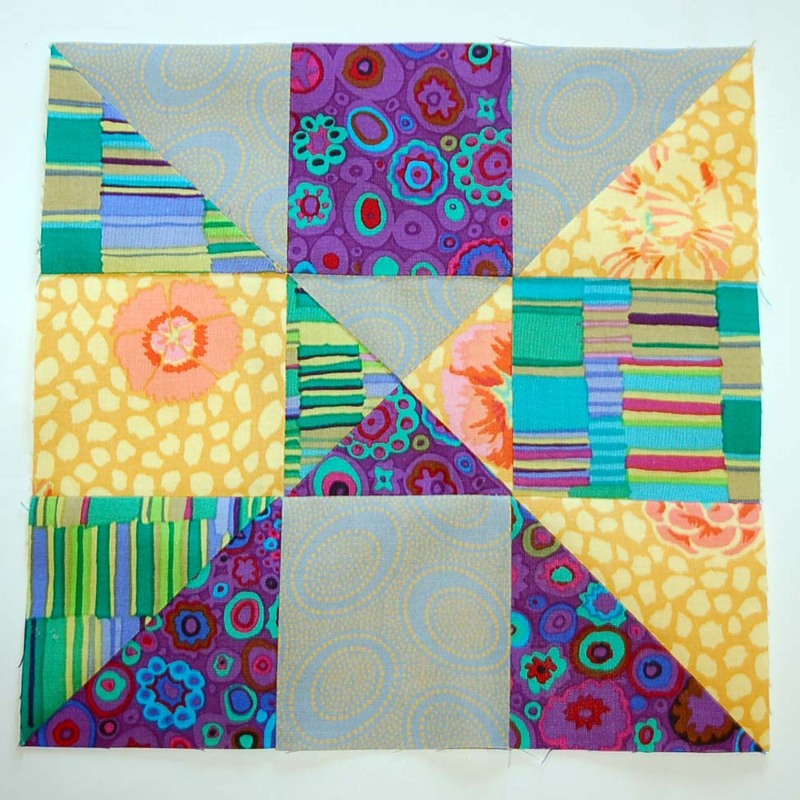 Today, I am sharing a tutorial for a 12″ block! 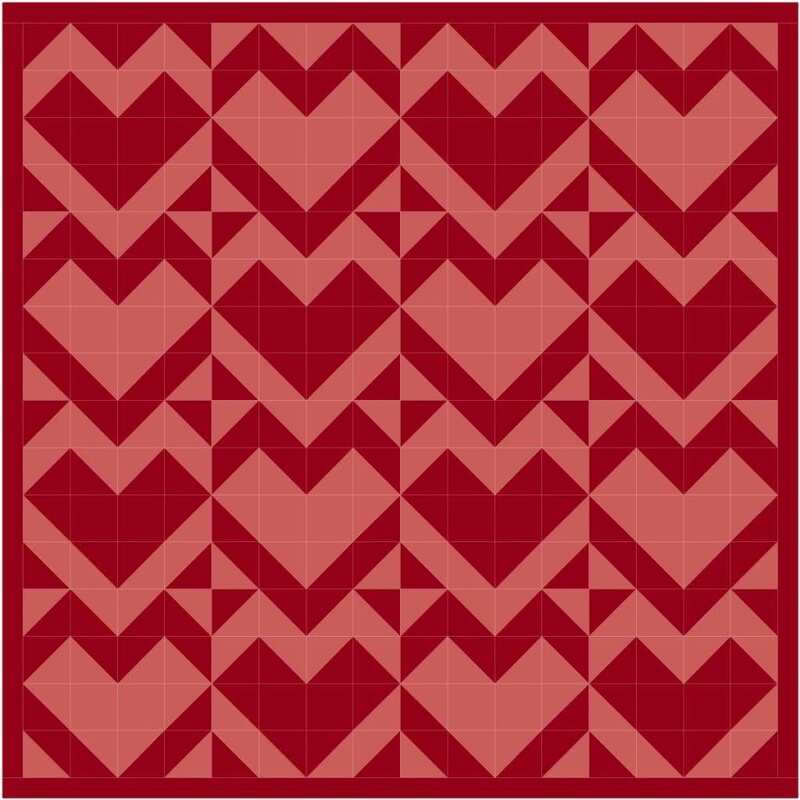 It’s a simple heart hst mosaic block! Unknowingly similar to last months block, but fun none the less. 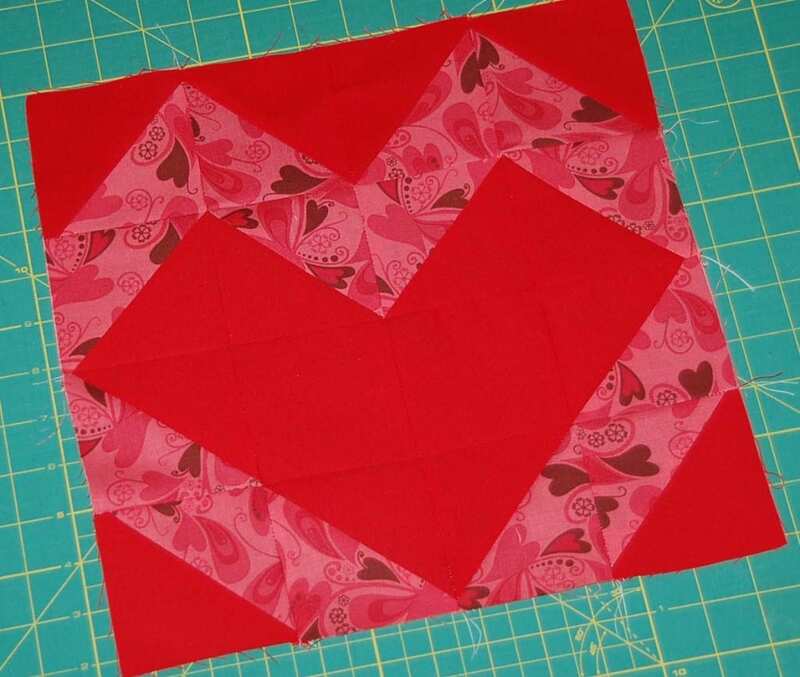 I have a love of heart quilts, one of my early real/big quilts was all 6″ hearts, and with the focus on heart health, I was inspired to make a heart block. 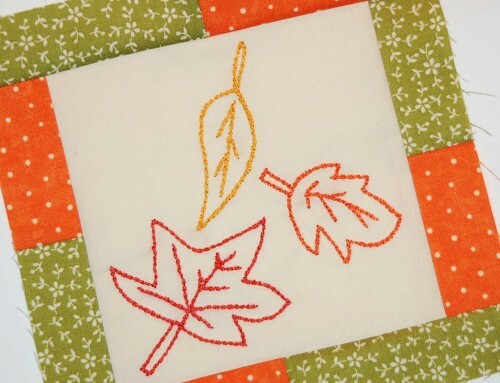 I used just two fabrics, from the bella solid cut two 3 1/2″ squares, and seven 4″ squares for hst units. The pink print, needs just seven 4″ squares. 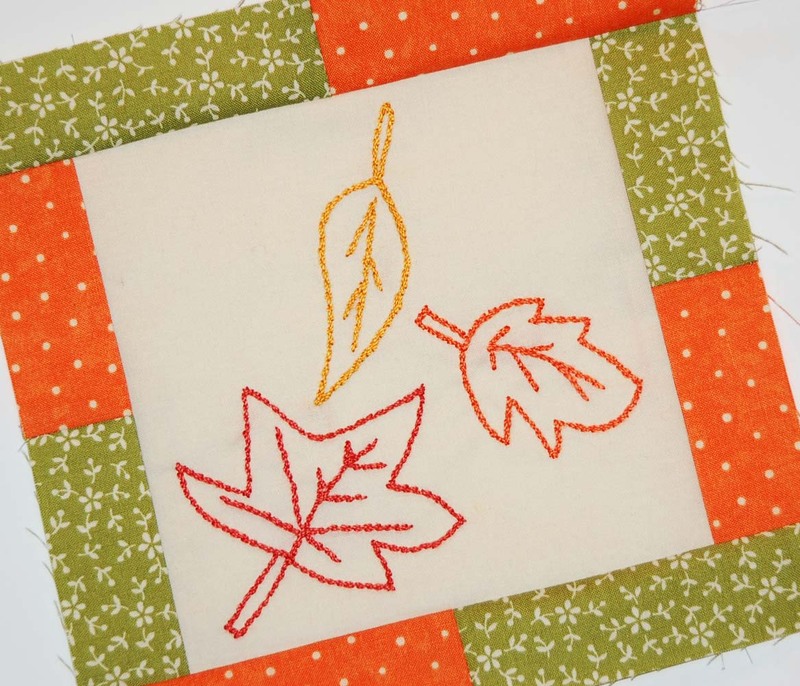 Pair the 4″ squares to make 14 half-square triangle units, and trim to 3 1/2″ x 3 1/2″. Press half the seam allowances to the red, and the other half to the pink print, to help with nesting later. 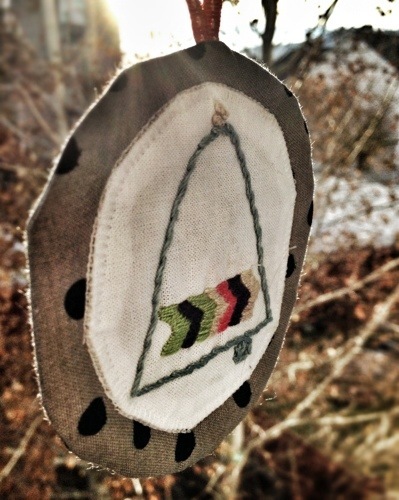 I shared how to make hst units recently in this post, but actually used my Go! cutter for this set. Layout the pieces as shown, alternating the seam allowances as needed to nest them when sewing. Sew the rows together, press the seam allowances in opposite directions. 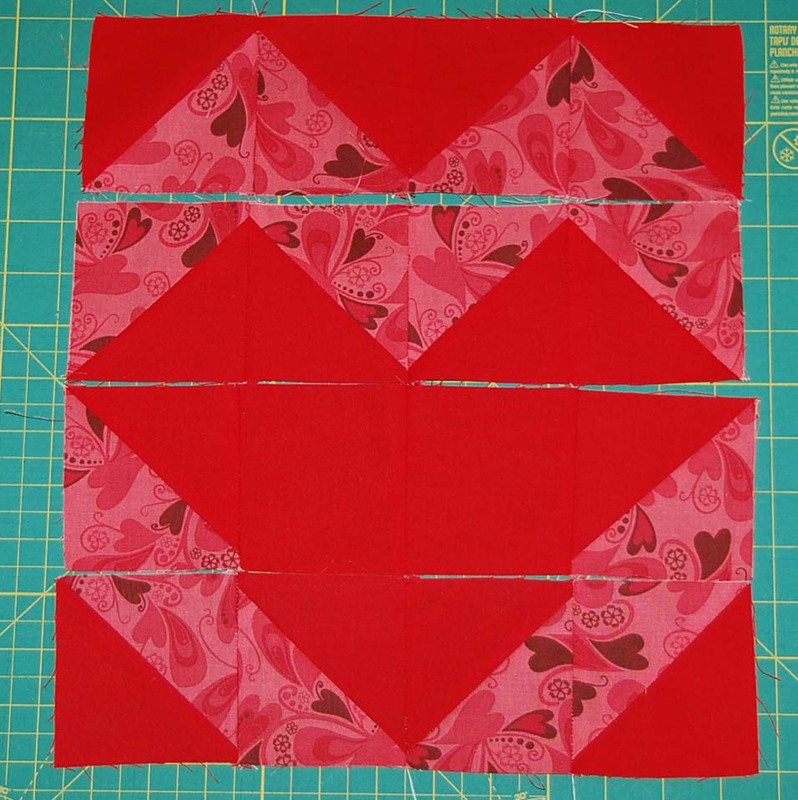 Sew the rows together to complete the block! 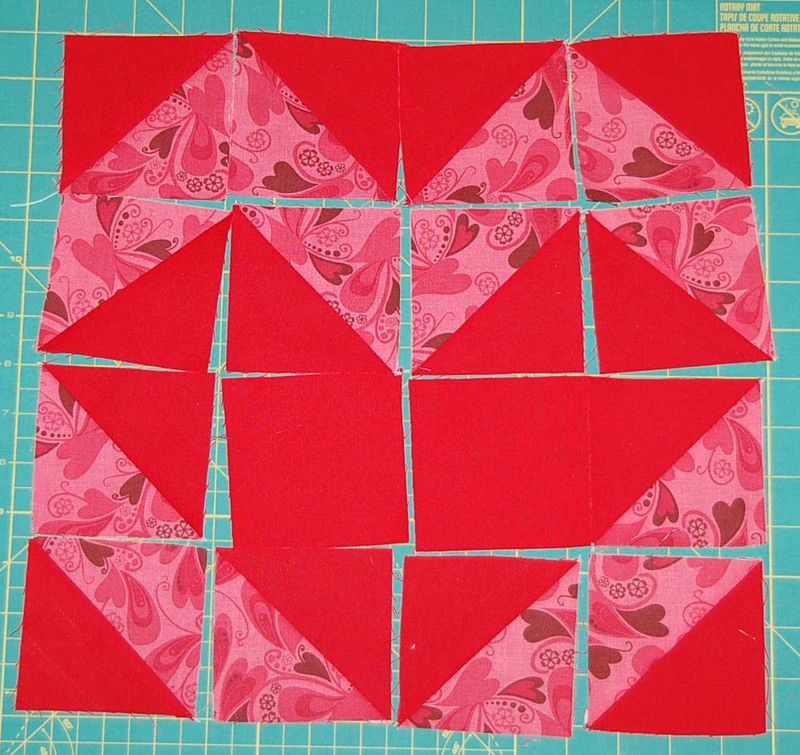 Follow along with us as we make more blocks, and learn more about Sew Red for Women here. I love the design too. I’ve seen a lot of heart blocks but I really like this one, it is just a tad different from the others. Nice job Amy!! I love the layout and the use of the different colors of Red!! 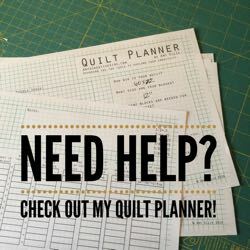 Did you use EQ7 to layout the quilt? This is so cool — love the layout with the alternating colors! It’s great to learn about this endeavour. Heart disease kills more women than breast cancer – so very important to remind us all to get regular check ups and not ignore symptoms! 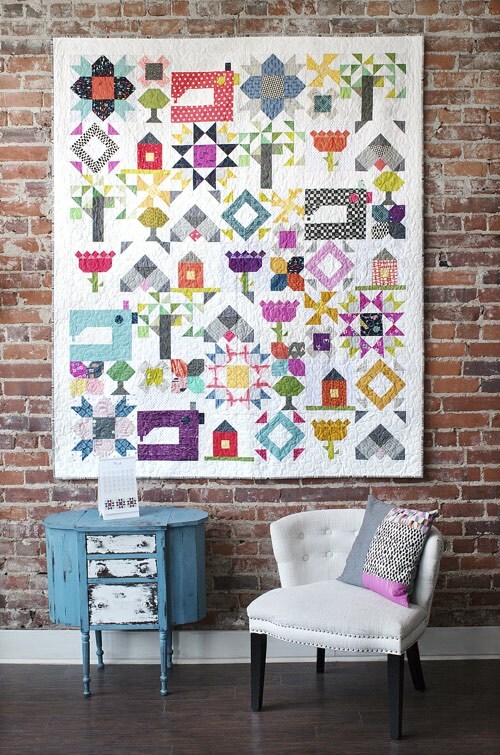 Your block is simple yet so powerful – I love how it looks if it was a one-block quilt. Thanks for sharing. I think this is a fabulous block. I also was unaware of the sew red for womens heart disease. I was diagnosed with pulmonary hypertension ( high pressure within the heart and lungs and it does not relate to regular blood pressure) and at that time I didnt even know what it was. It is so important for women to educate themselves about heart disease, it could save their lives. Thank you for doing this Amy!!!! Very cool block. The secondary pattern is really cool too! Cuantos corazones tiene usted!Gracias . I love the concept of sew red for women. Beautiful block. 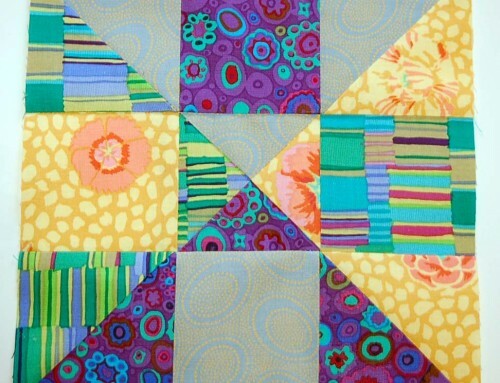 This is a very clever quilt I love it!